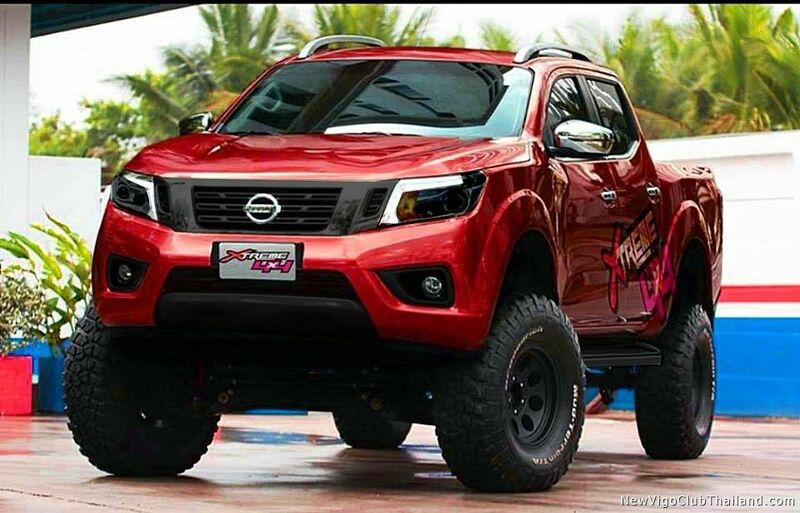 The NEW 2015 Nissan Navara D23/NP300 !!! 1UZFE wrote: Wonder how low the old stock prices is now? Nah bro..this one had leather and said aluminium finish..sales rep quoted $255k OTR..
Well I'm guessing so..if they plan on offloading those vans by Mid Centre Mall before M. Rampersad monopolizes the new Navara market..
does it have proper underbody shielding? I disagree with this ... The last thing I want to do when I get a new vehicle is spending even more money to outfit it as it should have come from the factory. Nah bro..cant recall the price..but you're right..they do have the 4x2 coming in..but $278k for a 4x2..?? Then again..
civic minded wrote: does it have proper underbody shielding? is it on the chassis as the current Nav? where is it best in class in which category? Anyone knows if the Navara above is from Massy or one of the RORO importers? Thanks, was hoping Massy started rolling them out. Shane18 wrote: Thanks, was hoping Massy started rolling them out. According to the sales rep at Massy in San Fernando, they're supposed to get four units next month to showcase in their showrooms and facilitate orders, which would then arrive in April or May..so hold the fort brother..
Ting looking like a vitara with a tray. THe driver assists are the only things that are attractive to me here... And if I could go rb mode and scrap it out and install it in the frontier, I would do that. Titan would be the next step... eef is new ting hadda buy.